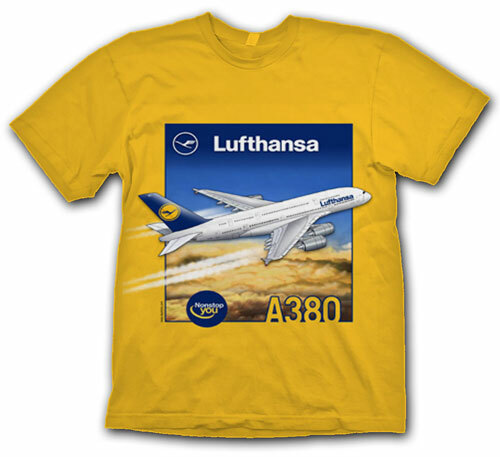 We are proud to announce the arrival of Lufthansa's Flagship, the A-380. 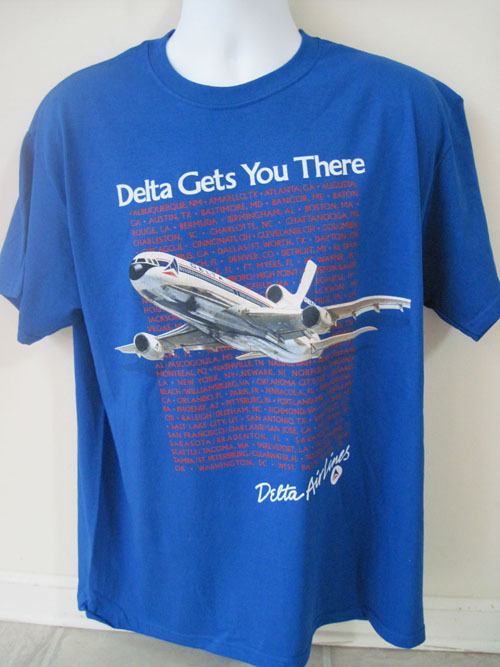 Decked out in LH's classic livery on the front of a Gold 100% cotton Gildan shirt (we matched Lufthansa's yellow-gold to the shirt). 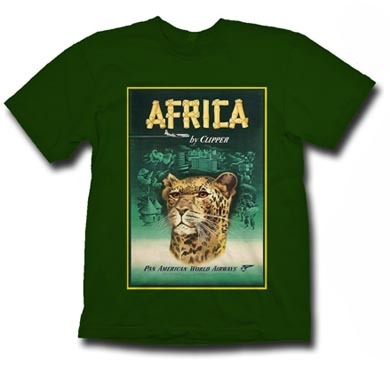 This will be a head-turner for sure! With their new "NonStop You" slogan! 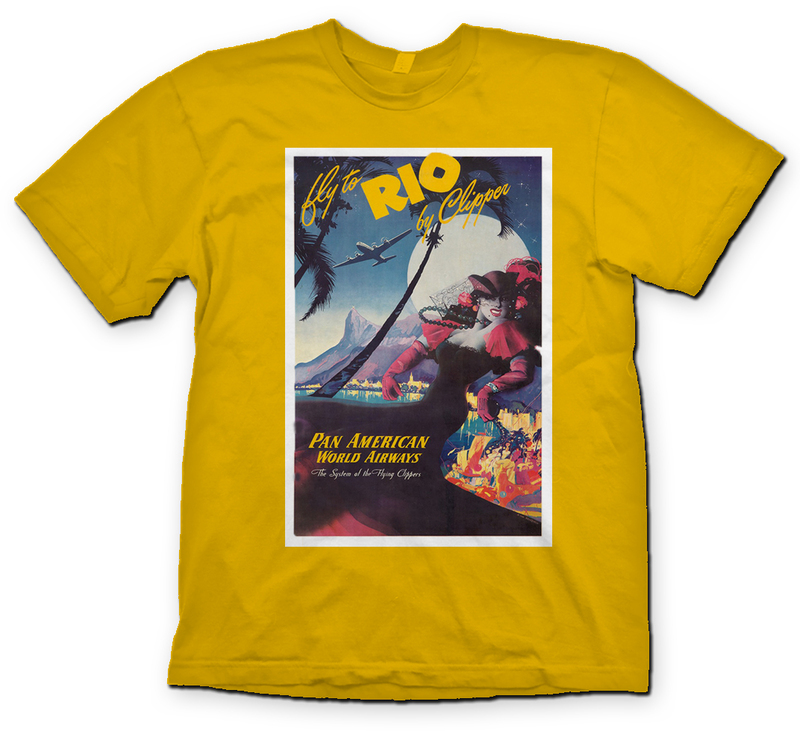 Pan American "Rio Girl" shirt.